General Landscape Uses: Primarily recommended for natural landscapes and habitat restorations. Also wildflower and butterfly gardens along the coast. 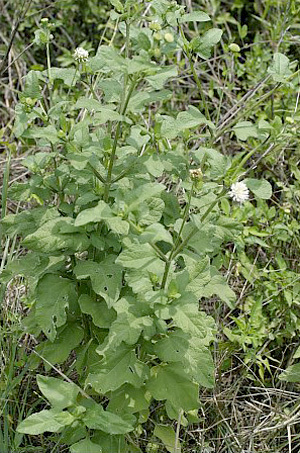 Ecological Restoration Notes: In South Florida, primarly found along the coast, with other species of Melanthera growing inland. 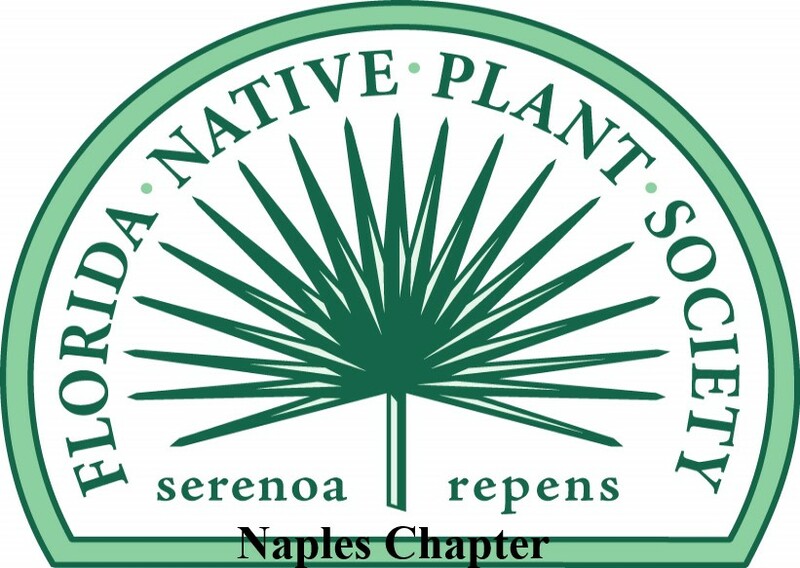 Availability: Native plant nurseries in central and northern Florida. Description: Small to medium herbaceous wildflower. Dimensions: About 1-4 feet in height. About as broad as tall. Range: Southeastern United States northwest to southern Illinois and south to the Monroe County Keys; West Indies, Mexico, Central America and South America. 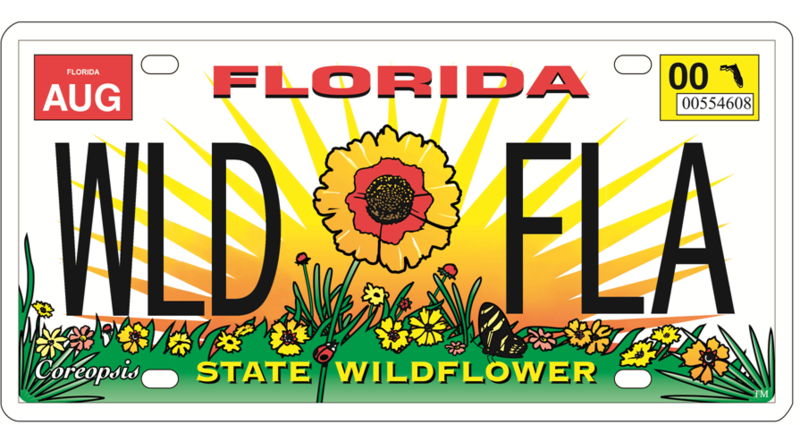 Habitats: Primarily coastal uplands in South Florida, ranging more inland to the north of our area. 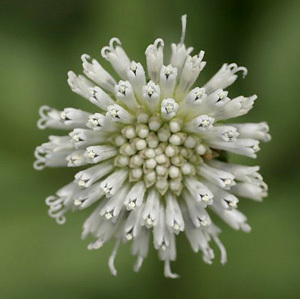 Flower Color: White with black anthers. Wildlife and Ecology: Nectar plant for Bahamian swallowtail (Papilio andraemon), cassius blue (Leptotes cassius), Dorantes longtail (Urbanus dorantes), field skipper (Atalopedes campestris), Florida white (Appias drusilla), gray hairstreak (Strymon melinus), gulf fritillary (Agraulis vanillae), julia (Dryas iulia), long-tailed skipper (Urbanus proteus), Miami blue (Hemiargus thomasi), obscure skipper (Panoquina panoquinoides), Palatka skipper (Euphyes pilatka), Schaus' swallowtail (Heraclides aristodemius), tropical checkered-skipper (Pyrgus oileus) and other butterflies. 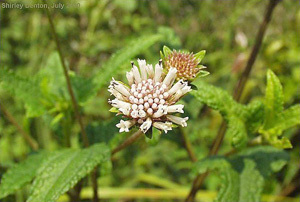 Comments: Taxonomy: some authors place two south Florida endemics, M. angustifolia and M. parvifolia, into synonomy under M. nivea; we do not.